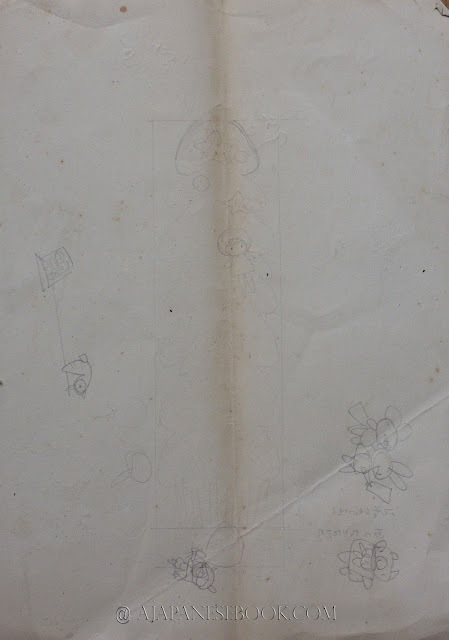 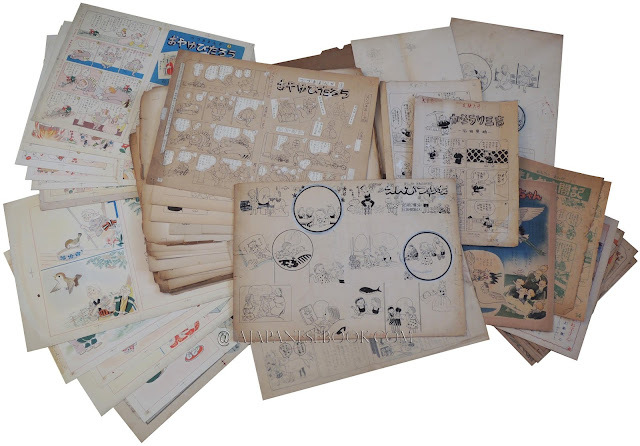 Description — (70)+ f. (average size: 30x40 cm), original drawings (pencil, ink & watercolor) and printed documents. 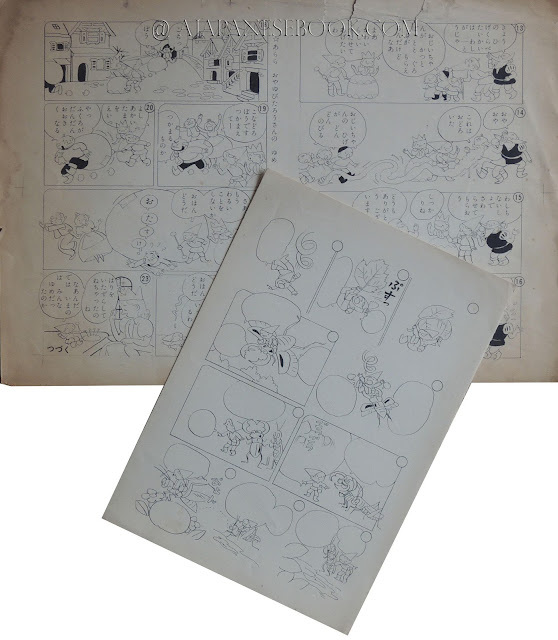 État / Condition — Good (some fragilized edges, browned, with lacks of paper). 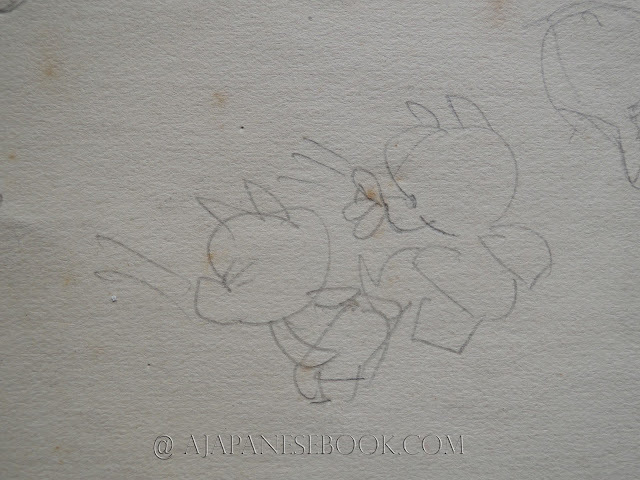 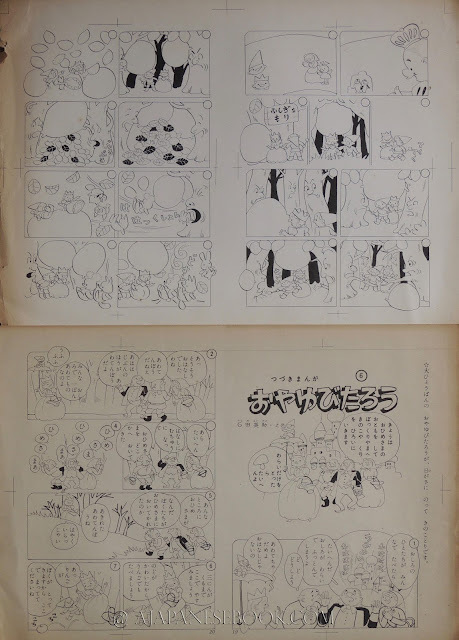 Remarques & avis / Review — A vast and exceptional collection of original drawings and artist's & publisher's color and b&w proofs, of works by the mangaka Eisuke ISHIDA (1914-? 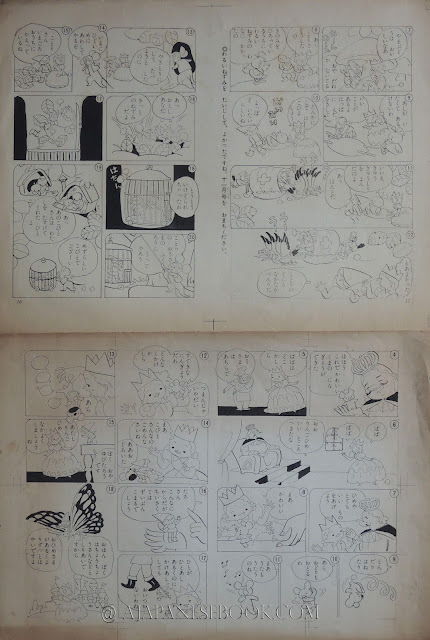 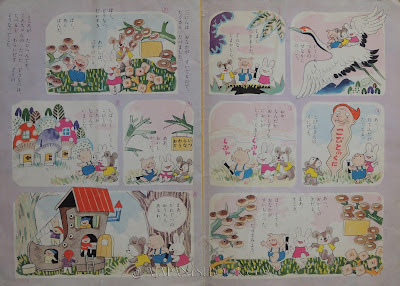 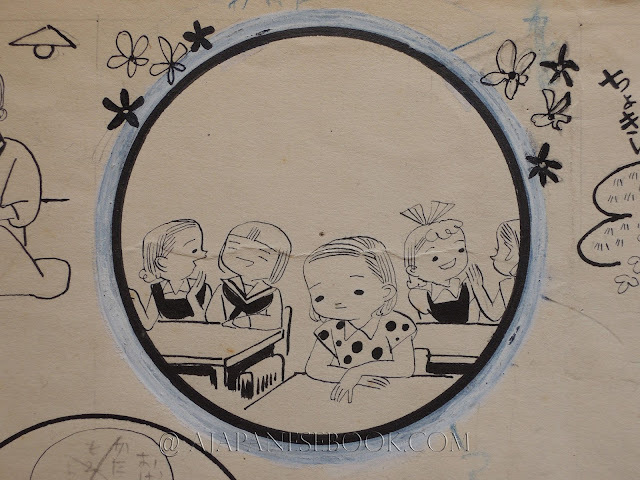 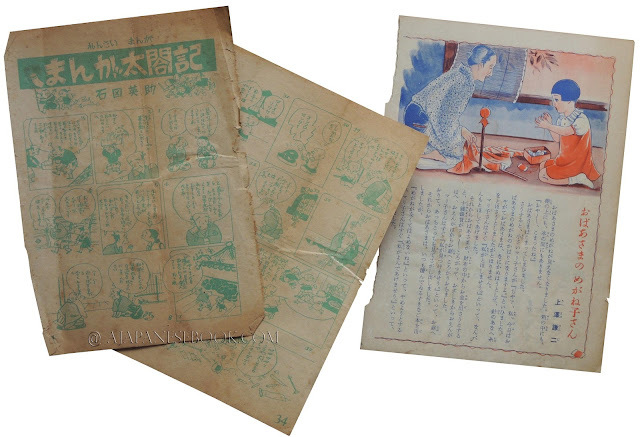 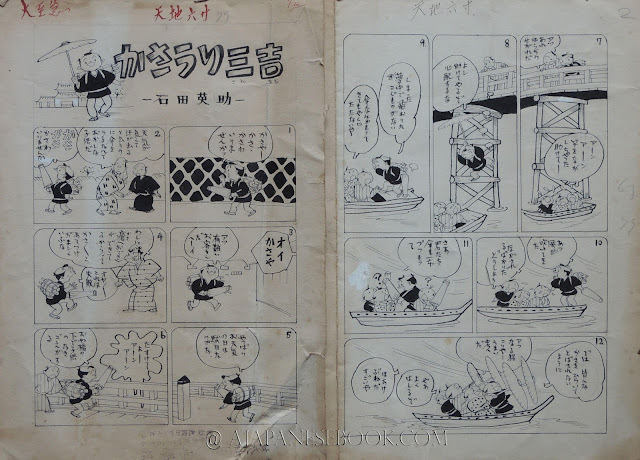 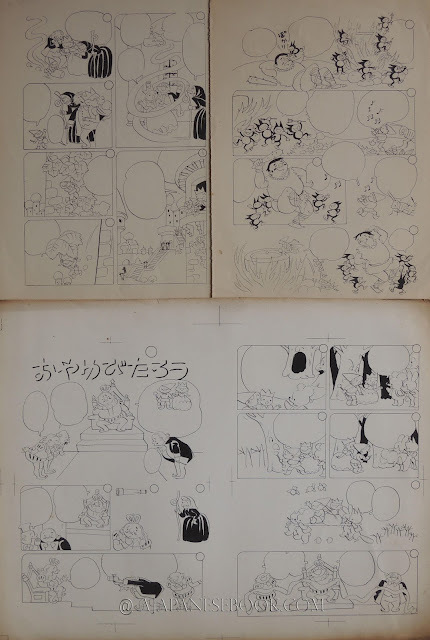 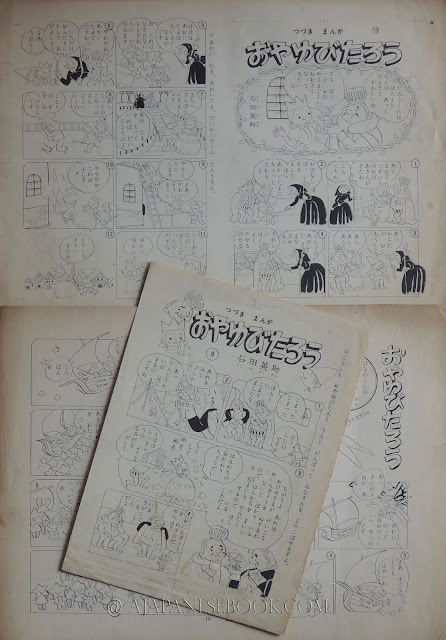 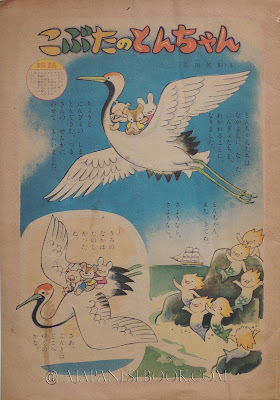 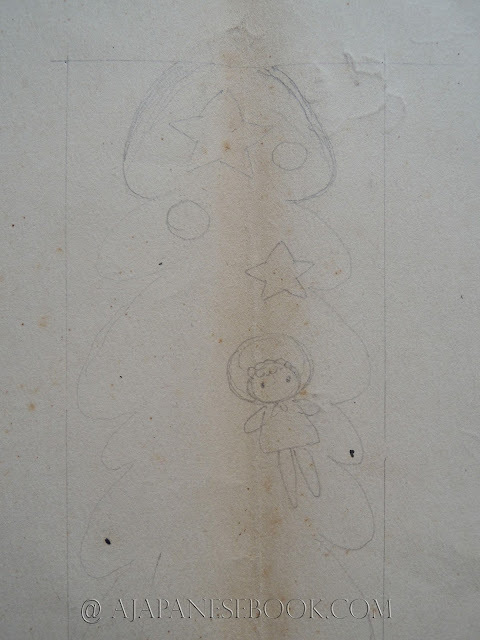 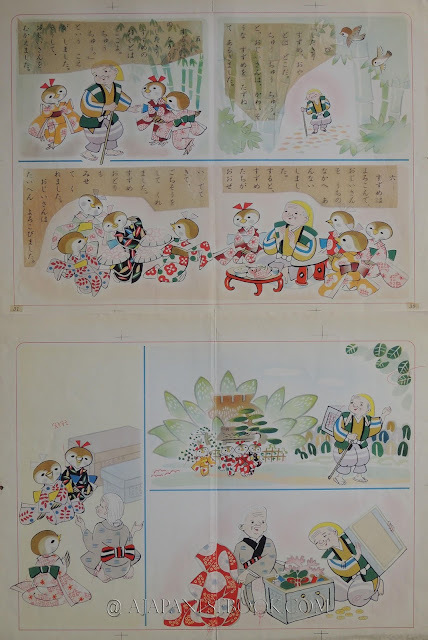 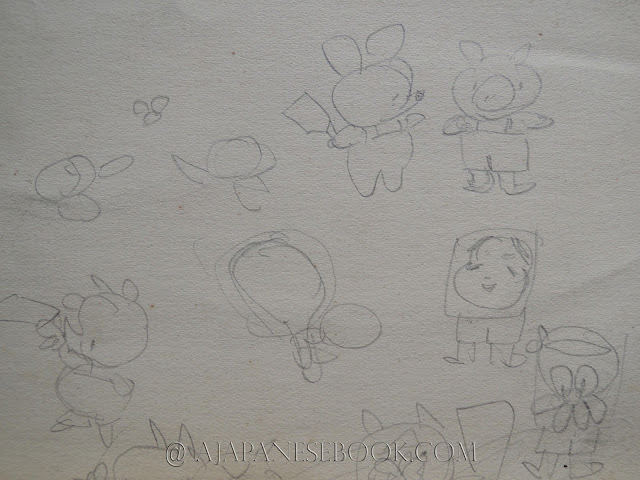 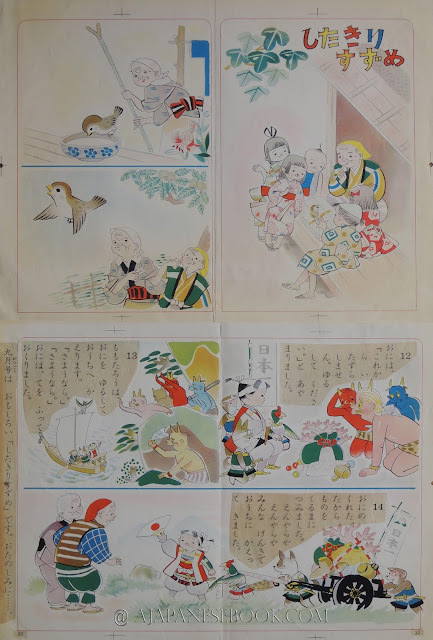 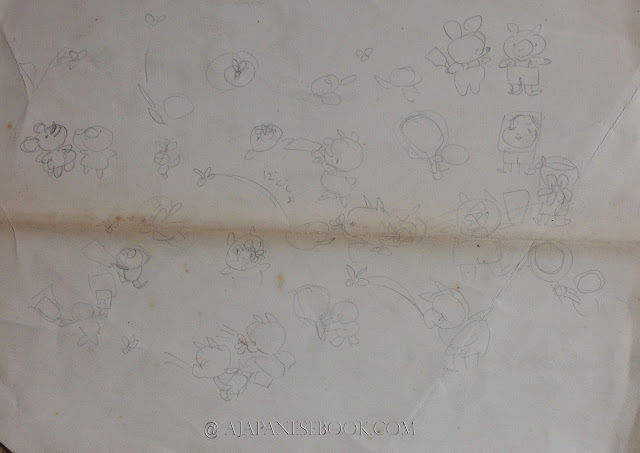 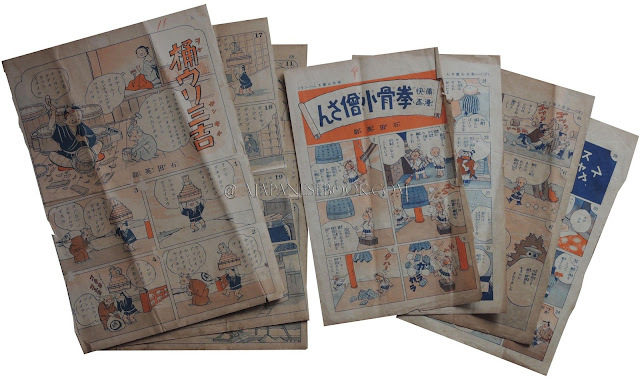 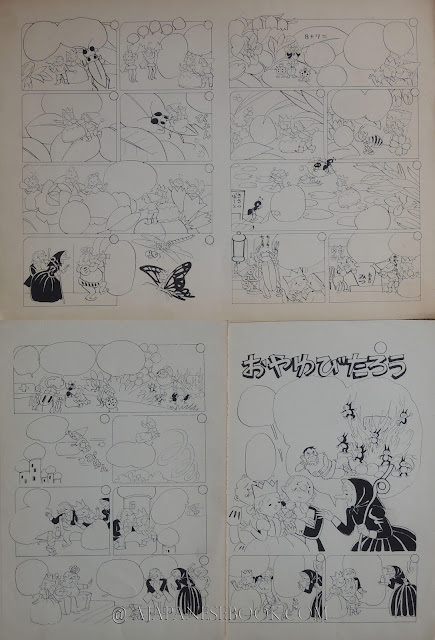 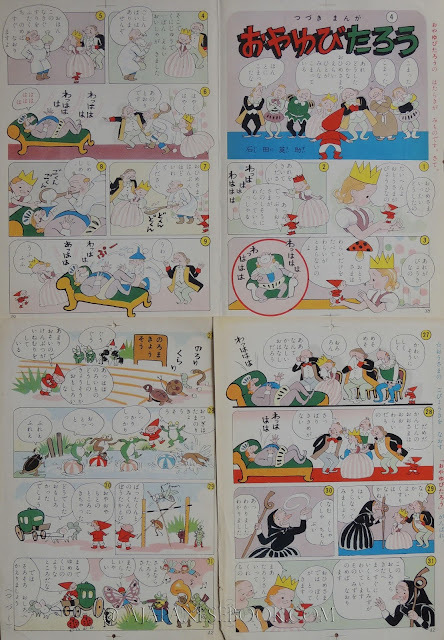 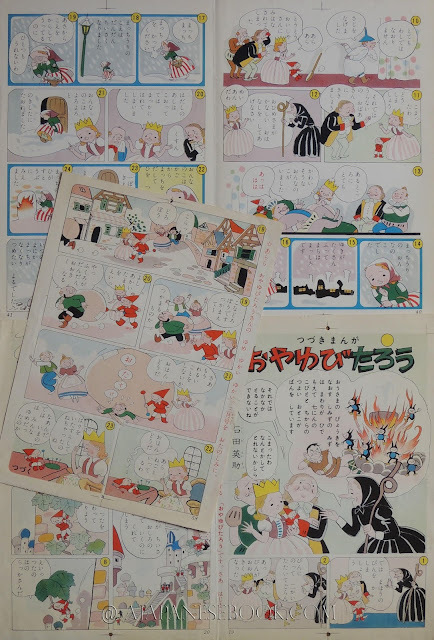 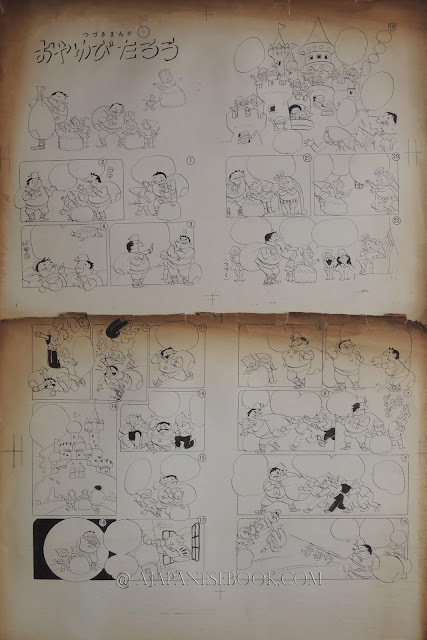 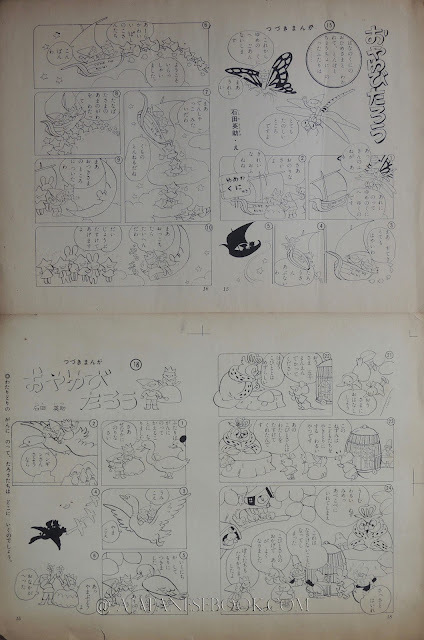 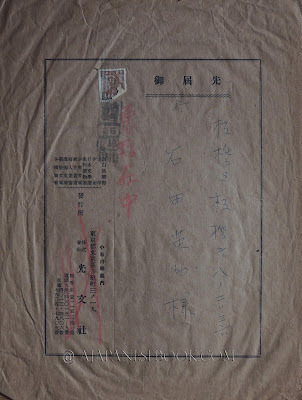 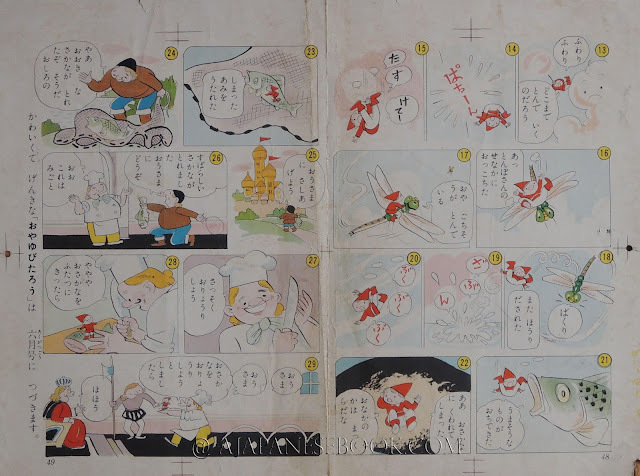 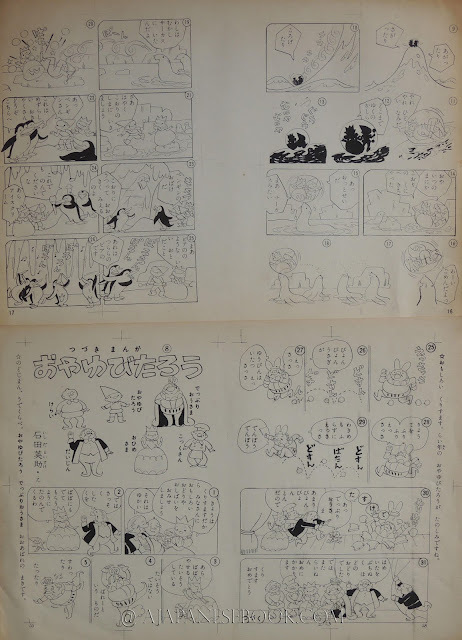 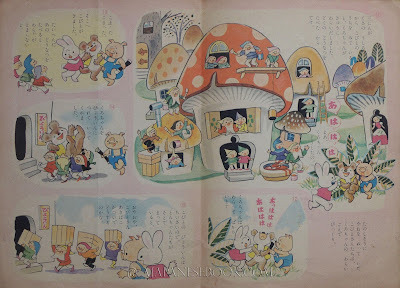 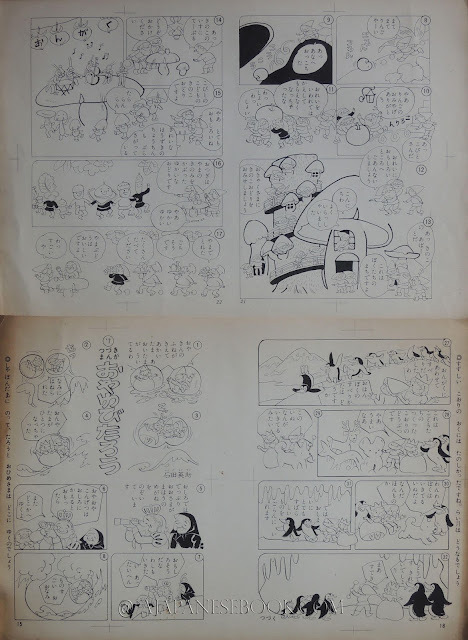 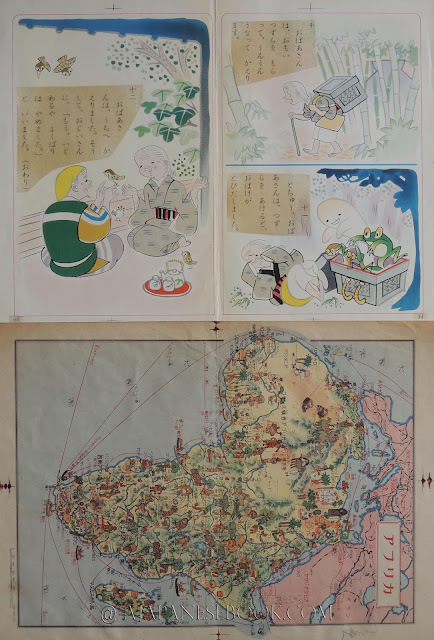 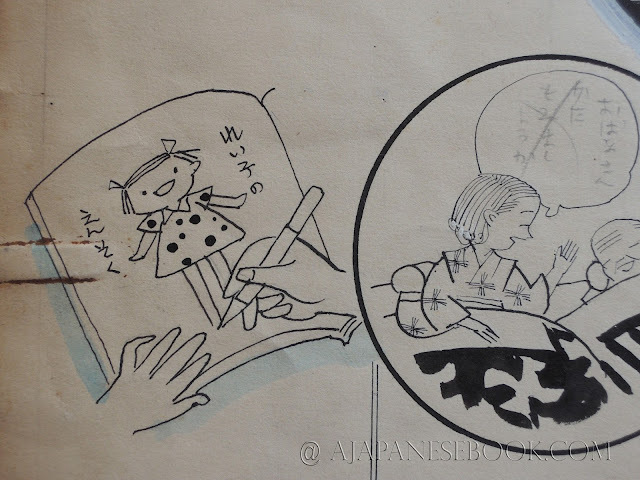 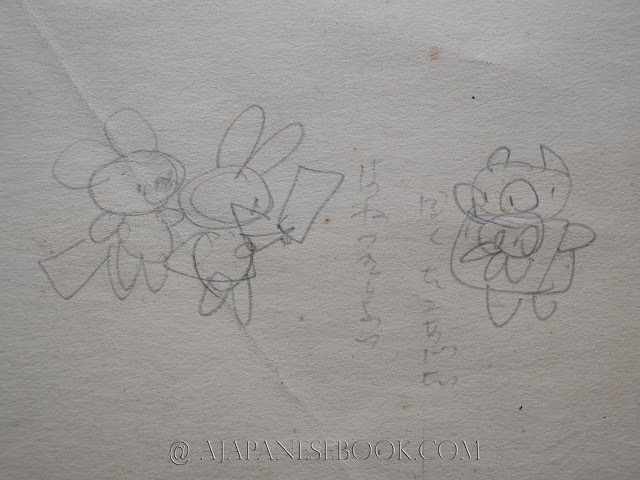 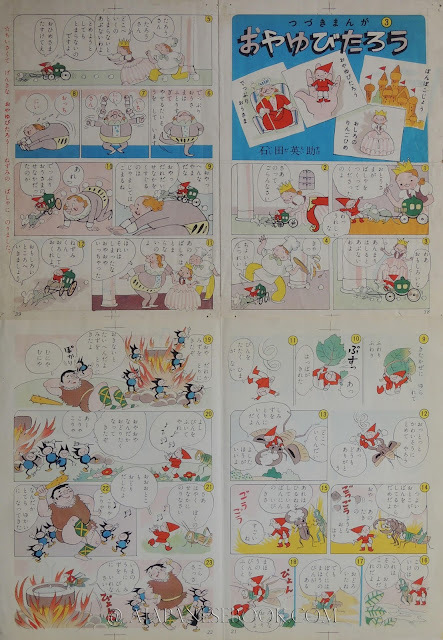 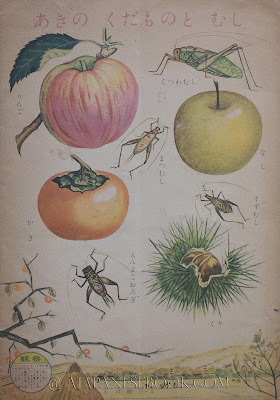 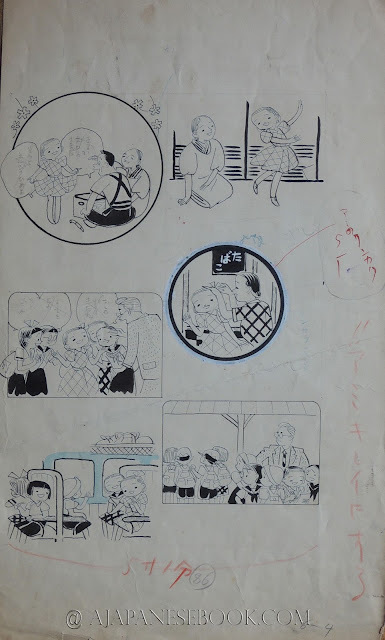 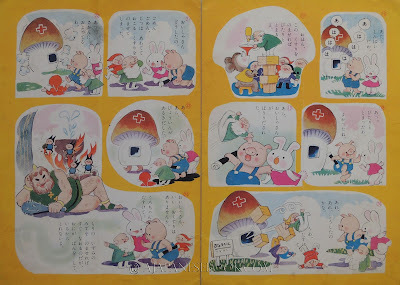 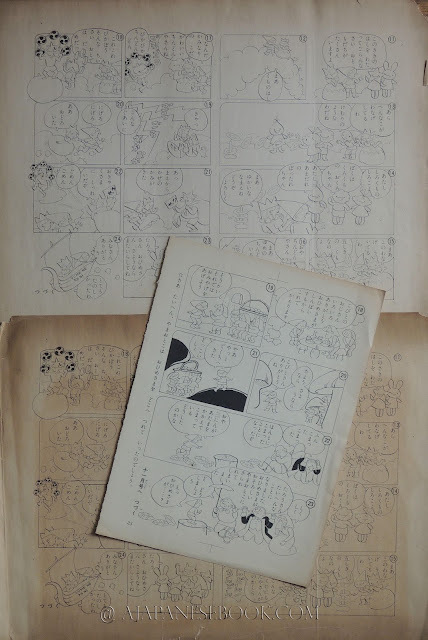 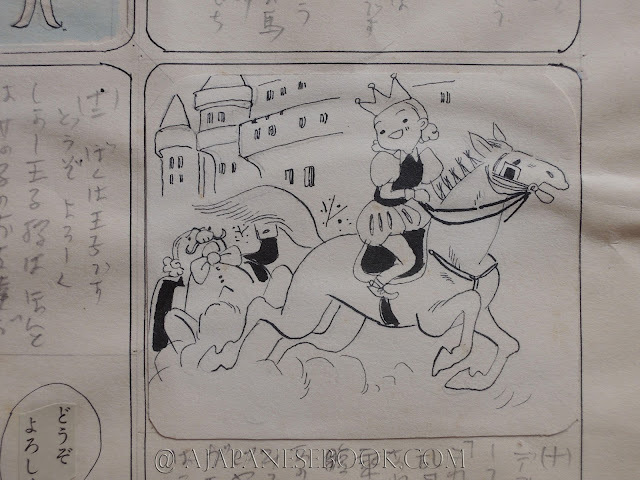 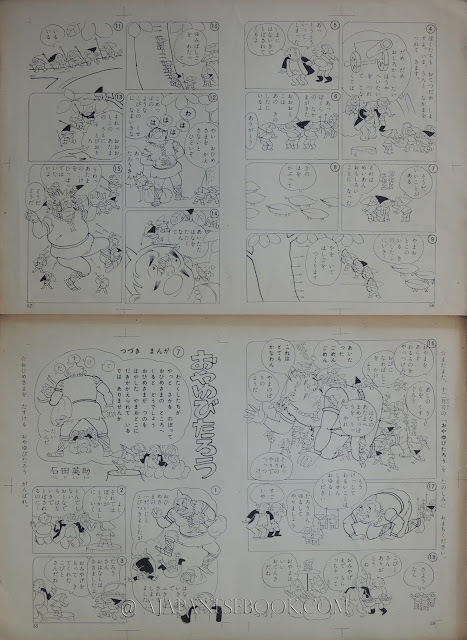 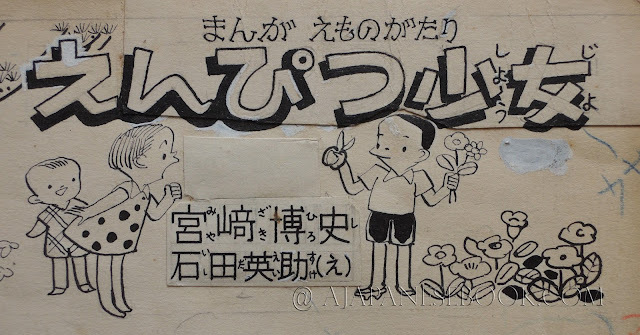 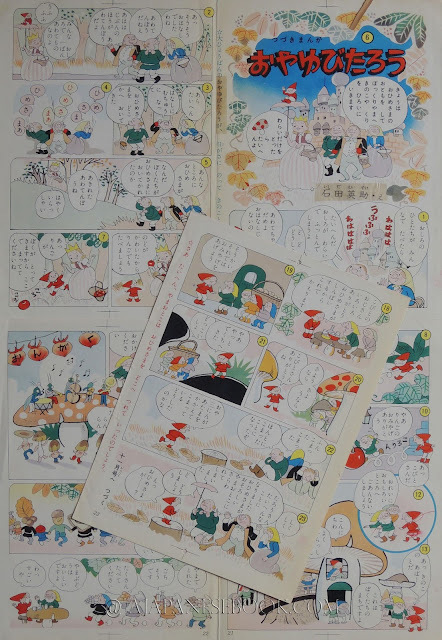 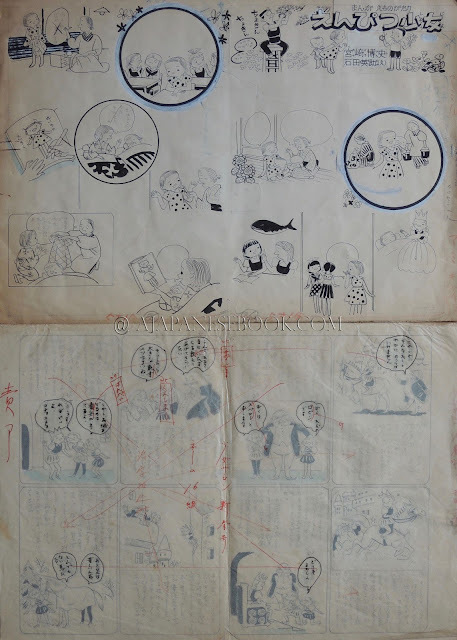 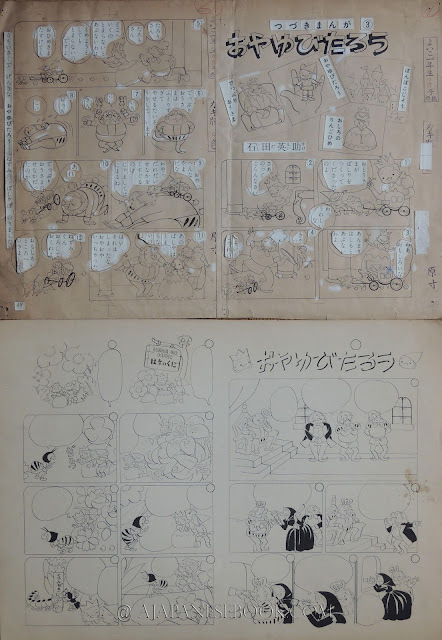 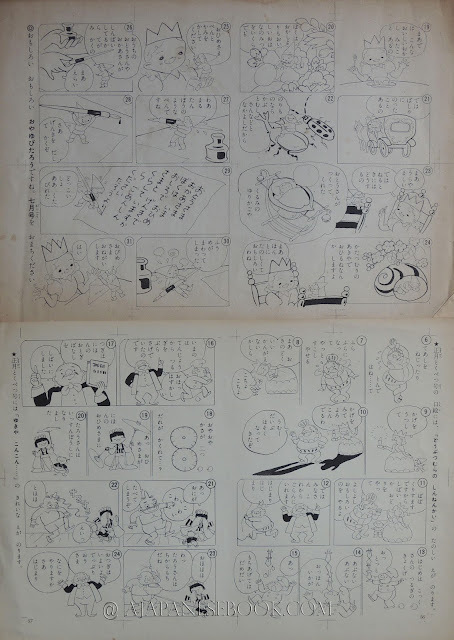 ), originally published in Yoiko Ichinensei (Shuuei-sha, Showa 26/1951) and Shoujo Salon Shinshungo.